Their comeback single ‘Settle Down’ still hasn’t exactly set the charts on fire here in Australia yet, but there’s growing excitement over the forthcoming album by US outfit No Doubt. 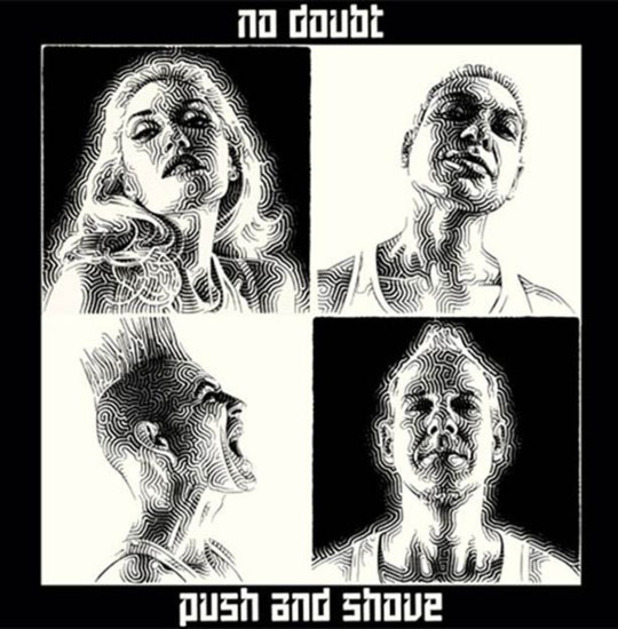 Returning after nine long years, the band will release their new album ‘Push & Shove’ next month – and earlier today they revealed not only the official cover image (pictured above), but also a little video (below) to show you how it was all created. ‘Push & Shove’ will be released in standard, deluxe and deluxe bookpack editions in Australia on Friday September 21.